No Green Pools Co. has been providing the San Gabriel Valley with quality swimming pool maintenance and repair services. We first opened our doors in 2002 and since then have become one of the number one swimming pool cleaning and repair companies in the area. It’s our commitment to customer service and unyielding customer support that has allowed us to become one of the best. We have an experienced team that uses up-to-date technology to give your swimming pool the proper maintenance for an enjoyable pool owning experience. We never try silly products, offer products we are unsure of, or recommend to you more visits than you truly need. This type of honest and reliable customer service is what people love about us. With over 2,000 residential and commercial swimming pools serviced since we first opened, we look forward to adding you to our long list of happy clients and healthy swimming pools. Not to often do you find companies who call you back immediately and come out earlier then they were expected. I found that to be true with No Green Pools Co. Dave the repair technician worked very hard to complete my work and explained everything he did and what I needed to do to make things work smoother. He went above and beyond and I appreciate the great work he did and the cost was VERY fair. I will use No Green Pools Co. for any future services my swimming pool may need. 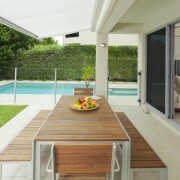 The guys from No Green Pools are very professional and very awesome at the services they provide. I lost my old pool guy, he just stop coming and my pool suffered during this heat wave. But Nelson and his company are extremely the best, even though I bugged them to help get my pool back to it’s normal state, I can and have literally called or texted them at any time and they return my calls right away, and if I need them to come on their off they day they do. I highly recommend this company you won’t be sorry to hire them. Nelson came out and answered the call immediately. Was helpful and explained everything that needed to be done to repair my pool. Service was excellent and dependable. He took the extra time needed to do a thorough job as well as recommending the necessary services to complete the job. I would recommend them highly to anyone. Pricing was reasonable for the amount to work that was done thank you so much. Nelson was awesome! He was very friendly. To begin with, my pool was dirty. Not green algae dirty but there was a lot of debris from the winds. After Nelson worked on it for about 15 – 20 minutes, it was sparkling blue and swim ready! After speaking with Nelson and having him come down to look at filter that I was told was broken, turns out it wasn’t. He fixed it and I hired him on the spot. Drained out the green water, acid wash, and now filling up pool. He will be taking care of my pool. Thank you Nelson for your honesty. No Green Pools Co. came to my home in West Covina, CA, well not the whole company one of their pool technicians and undid the damage my previous pool company did. To my amazement they cleaned my pool right up and got rid my algae infested pool. Great service! Prompt response! Would recommend to friends and family. Very knowledgeable, took time to explain and answer all questions. I called for a quote on some fixes and spoke to Nelson. He came the same day and was as professional and honest. He gave me the quotes and even did a few tests added simple fixes for me free of charge. He even spoke to people to get quotes on equipment for me. He even gave me other options that I could do after getting the quotes. I really appreciated his honesty and would recommend him to anyone who is looking for service, repairs and parts. Nelson replied to my thumbtack request immediately, and helped me remotely. I got an immediate fix to my problem, thanks to his experience and patience as I followed his advice. I come from a small town and don’t often see this kind of friendly, free help anymore. You should hire this company!! 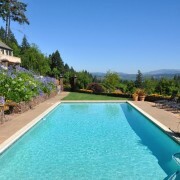 Why should you hire No Green Pools to maintain your residential or commercial swimming pool? Water chemistry. It Is very  important to maintain the proper chemistry of your pool water. 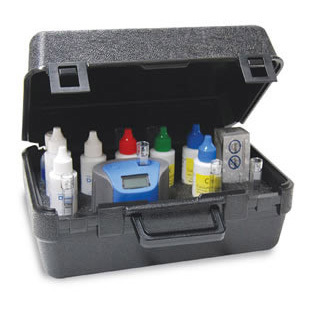 We understand proper water chemistry is the key to a healthy pool. Correct chemical treatment will treat your pool water and ensure the health and well- being of your family. 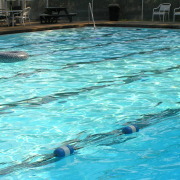 Maintaining healthy swimming pool water is the primary reason why people hire No Green Pools to care for their pool. Here at No Green Pools we never skimp on chemicals to cut costs. 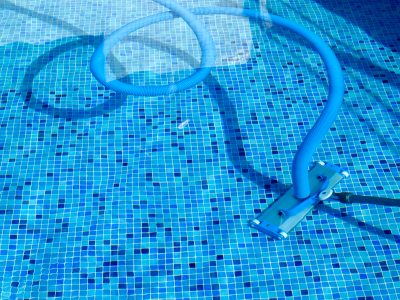 Most swimming pool repairs should be left to the professionals. These repairs include but are not limited to: pool resurfacing, pool equipment replacement, pool filter and pump repairs, lighting upgrades and repairs, valve repairs, heater and pool pump motors, and plumbing repairs. 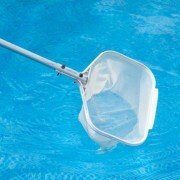 It is very important to hire a certified No Green Pools Co. repair technician when repairing your pool equipment. 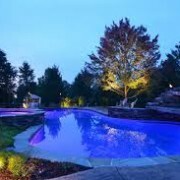 When hiring No Green Pools Co. you can rest assured whatever pool repair that is performed will be done professionally to avoid any future problems. 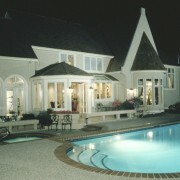 Many swimming pool owners are now purchasing the latest in energy efficient products. Purchasing the correct swimming pool equipment that is specifically matched to your swimming pool needs and pool design is critical. The number one reason why people decide to purchase their new swimming pool equipment and supplies is the expert advice we give. When purchasing  pool equipment and supplies from No Green Pools you can feel confident you are getting the correct equipment and supplies that are compatible with your swimming pool. Quality residential and commercial swimming pool maintenance is just a phone call away. 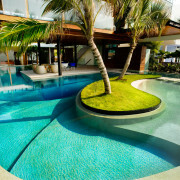 If you want your swimming pool to be maintained by one of the best in your area, look no further than No Green Pools. 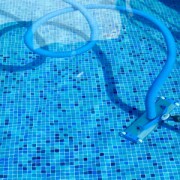 We understand that taking care of a swimming pool properly can be a difficult task. It can be frustrating to try day after day to maintain a pool with little to no results. Take the guesswork and frustration out of owning your swimming pool and allow a No Green Pools service technician care for your swimming pool. We offer affordable swimming pool maintenance plans at pricing that will fit your budget. Our various pool and spa maintenance packages include all the steps needed to keep your swimming pool crystal clear. We want you to enjoy your pool as much as you like so we use our knowledge and experience to keep that water at the proper chemical levels. With your pool chemicals balanced correctly on a weekly basis you will not have to worry about Algae growing in your relaxing pool. Our Pool Service technician will scrub the bottoms and sides of your swimming pool to a sparkling clean so that algae trying to grow on your pools surfaces can be removed and vacuumed. 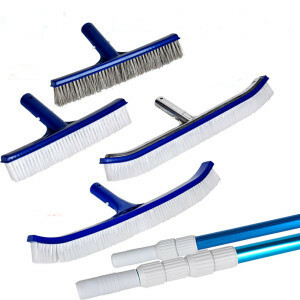 Brushing helps remove all the stuck on debris you don’t want staying on your pool surfaces. Our pool service and spa plans include getting all that debris collecting at the bottom of your swimming pool by vacuuming. Vacuuming will remove all that debris so you don’t have to swim in it. 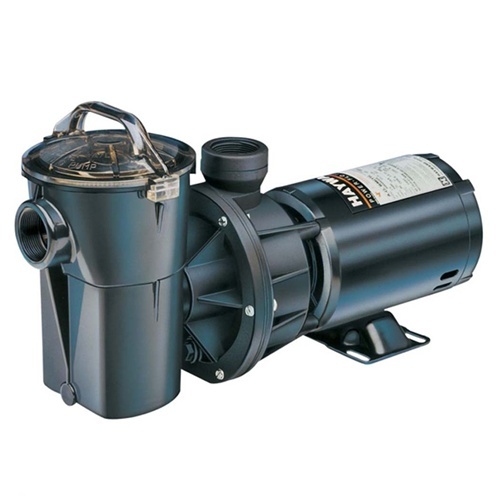 We will clean your filter and inspect your pool pump to insure they are working properly and getting as much of the debris you don’t want in your swimming pool water. If a filter is full of debris it can cause your pool filters psi to raise. We will make sure that doesn’t happen with regular inspections of your filter and pump. We will remove all those leaves and any other debris that may have collected in your pool. You would be surprised at some of the debris we can find in a pool. It is not uncommon to remove all manner of insects but even rodents and reptiles. 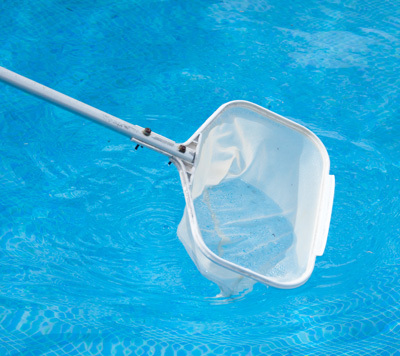 We will clean out your swimming pool skimmers to make sure that they can keep doing what they do best, clean your swimming pools water. We will also clean out the pump baskets so they don’t get filled with debris that can go through your filters. 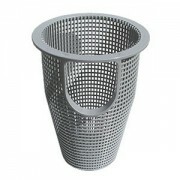 You want these filtering systems clear of debris so they don’t clog up and possibly ruin your expensive swimming pool equipment.